The project is rapidly coming to life with a targeted completion date of 2019. It has already won numerous awards. Visa free travel to over 120 countries. Kempinski Hotels is Europe’s oldest luxury hotel group. Based in Geneva, it now operates more than 75 5-star hotels in 31 countries. 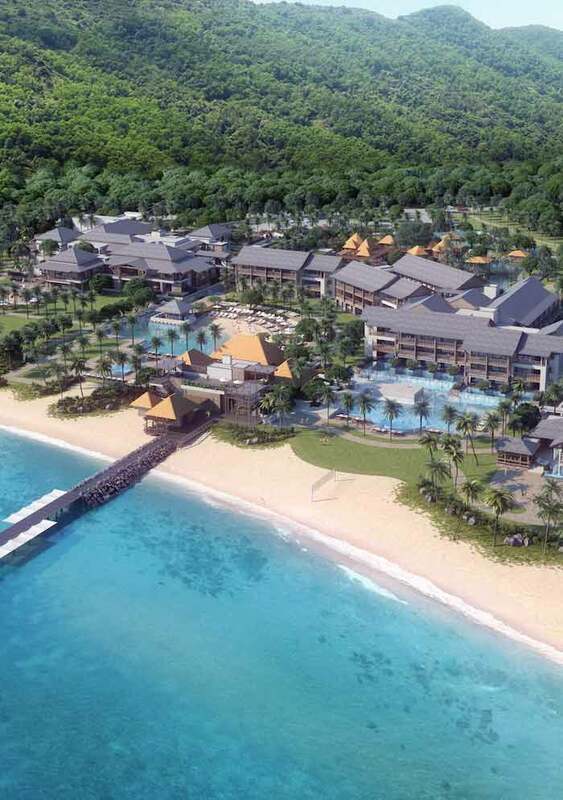 Located along the picturesque, white sand beach on Douglas Bay and surrounded by Cabrits National Park, Cabrits Resort Kempinski Dominica will be a luxury hotel that will offer its guests a memorable journey and create rich and meaningful experiences. Dominica is renowned for its eco-tourism initiative, being home to 365 rivers, waterfalls and boiling springs. Cabrits Resort Kempinski Dominica has been designed to maintain a natural balance between the land and sea, while ensuring a modern and contemporary guest experience. 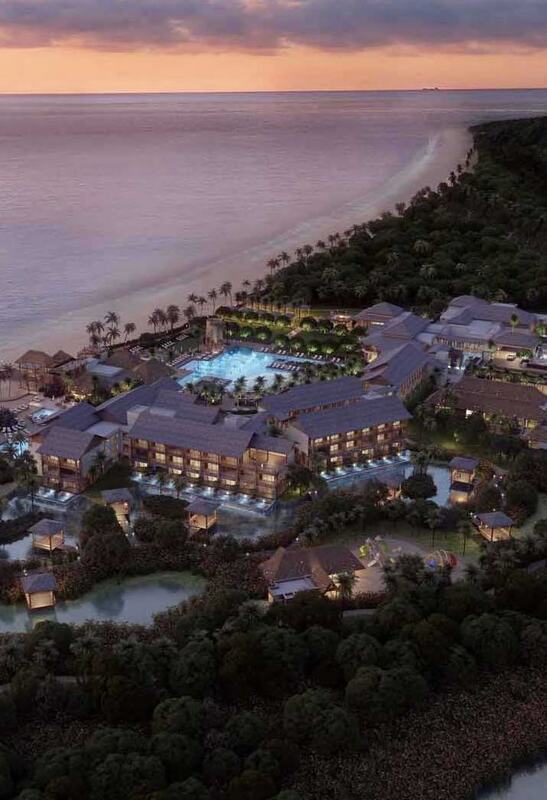 Cabrits Resort Kempinski, Dominica is the first government approved real estate project in Dominica under the Citizenship by Investment Program. 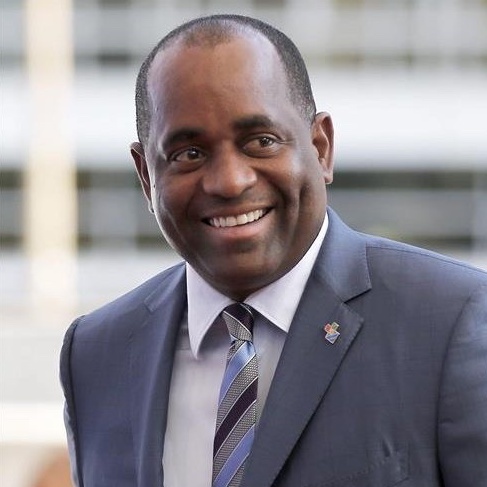 A minimum investment of US$ 220,000 in the project will entitle investors and their families to the citizenship of the Commonwealth of Dominica. Dominica’s citizenship may be obtained without language, residence or visitation requirements. To maintain citizenship, investors are required to hold their qualifying investment for a period of three years, after which they may sell it. To qualify for Citizenship by investment programme, you need to make an investment in a designated real estate project approved by the Government of Dominica, such as the Cabrits Resort Kempinski, Dominica. In addition, you need to pay other fees and taxes as applicable and fulfill the formal requirement as identified by the government. 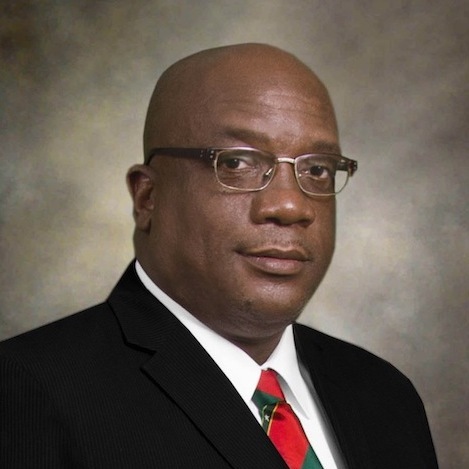 There is no requirement to visit or reside in Dominica for citizenship.